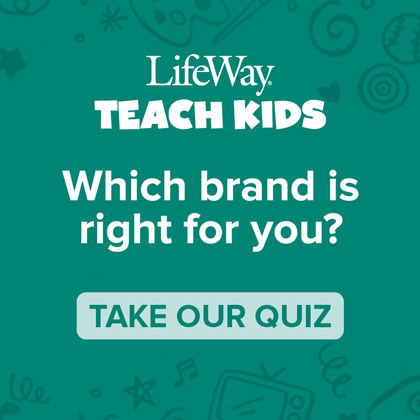 If you’re thinking about investing in Bible Studies for Life: Kids, we’ve come up with this handy guide to help you determine what products are right for your group! 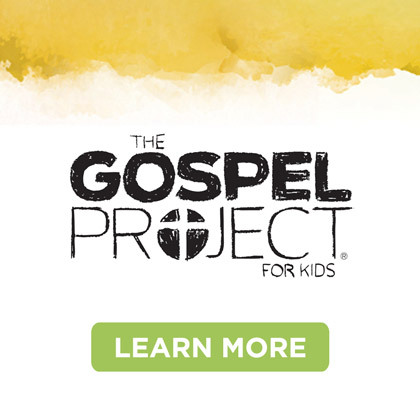 If you have any questions about the materials, feel free to leave a comment below and we’ll do our best to help you figure out everything you need to get started. 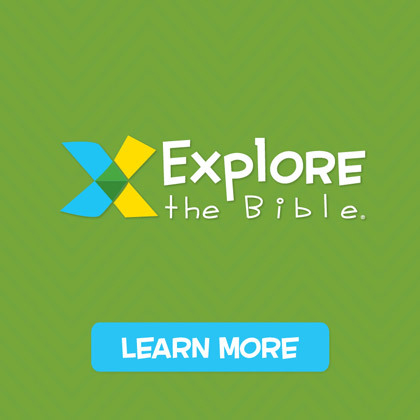 If you’re new to Bible Studies for Life, you can download three lessons for FREE! 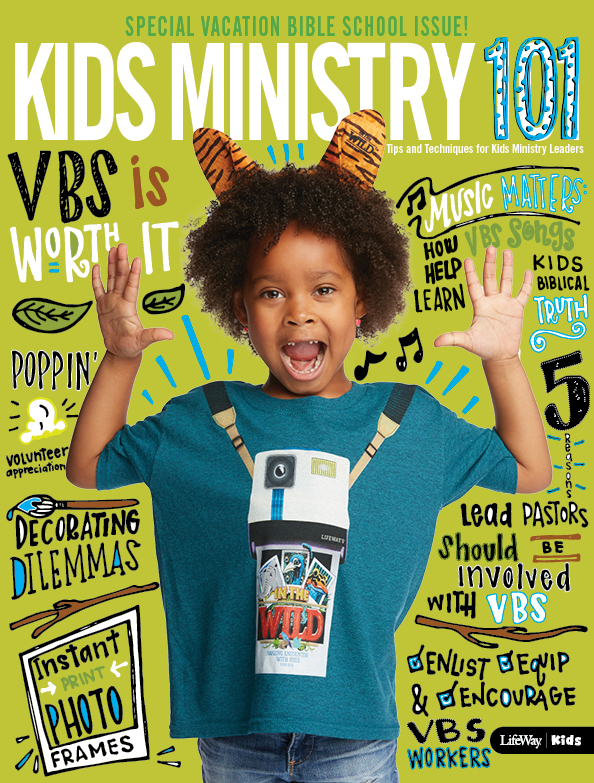 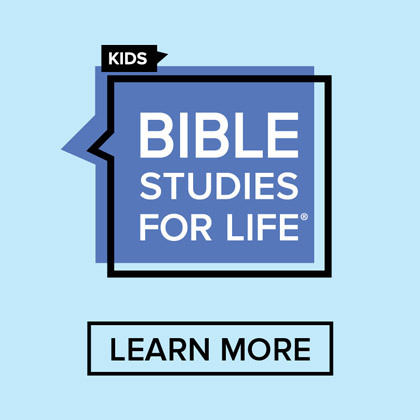 Bible Studies for Life– a Life-based Starting Point for Kids!